Hello friends! I’ve got a great round up of Friday Finds for you today so let’s get into it right away, shall we? 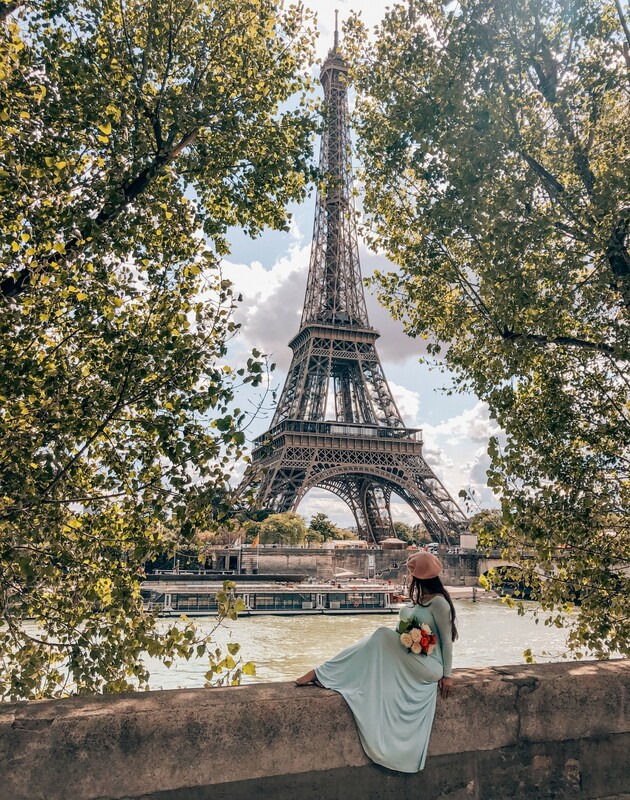 The reason this is Number One on the list is because this summer I’m going back to Paris after almost 12 years! Last time I was 28 and on my honeymoon. This time, I’m a newly minted 40 and I’m going with three of my best girlfriends. I can’t wait! 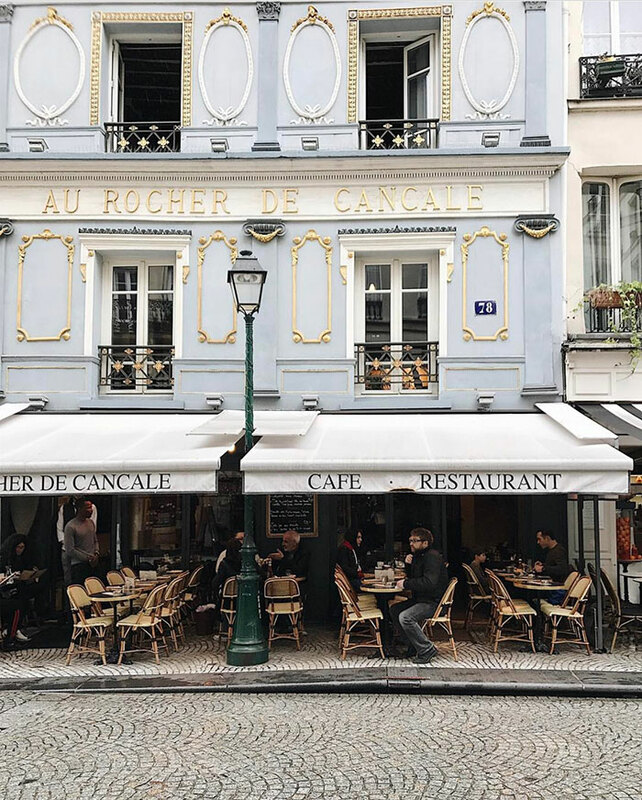 You better believe this Instagrammable Guide to Paris from Dame Traveler is bookmarked so I can take all the photos, eat, drink, and Instagram to my heart’s content without any #momguilt riding on my shoulders. Woo hoo! I’ve never actually vacationed away from my the kids before so this is one trip I am VERY excited about and maybe a tiny bit apprehensive too. 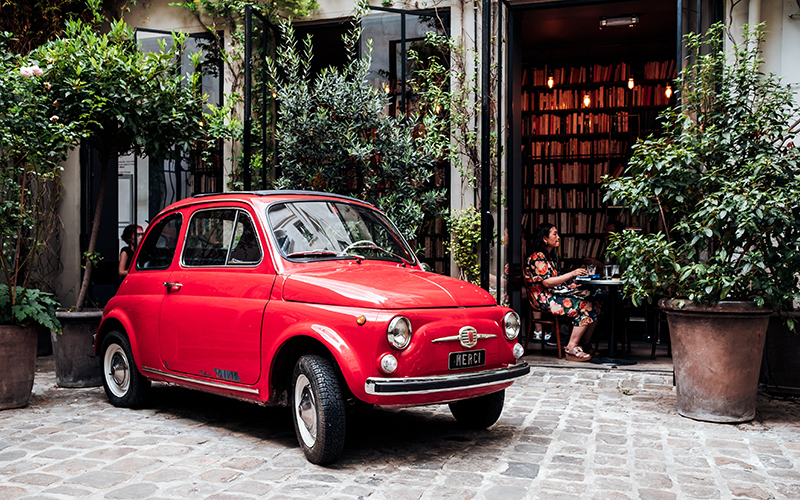 Have you taken any trips on your own? Got any tips for me? Leave them in the comments- I would love to know! 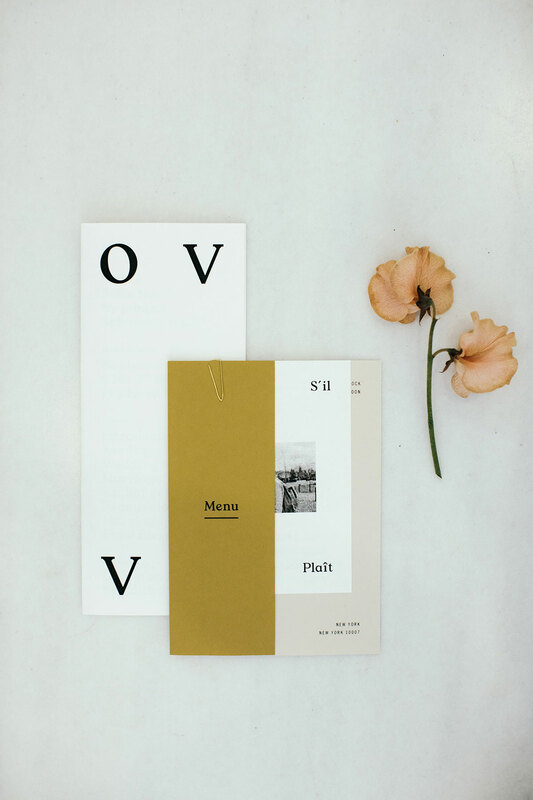 Lately, my Pinterest feed has been full of minimalist and modern wedding stationery. 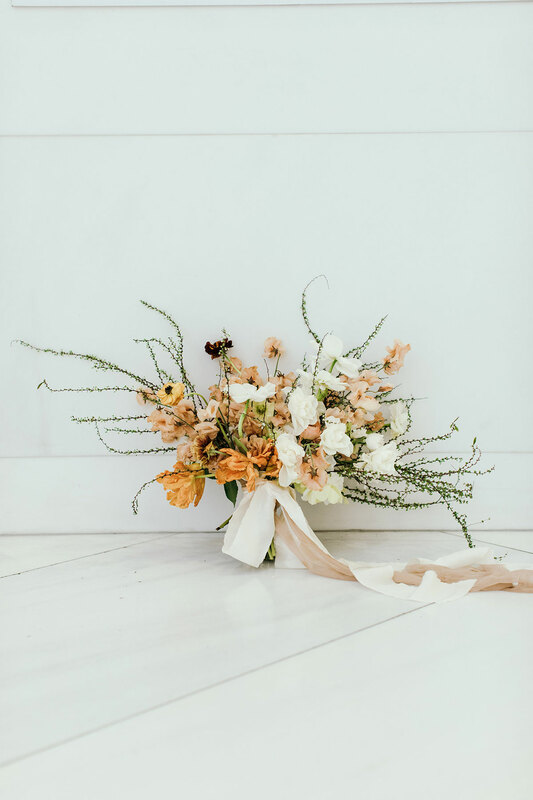 Pieces that are truly unique and so exciting for me to see, both as a blogger and graphic designer but also as a wedding invitation designer! (Did you know I own and design for Love, Paper & Ink too?). 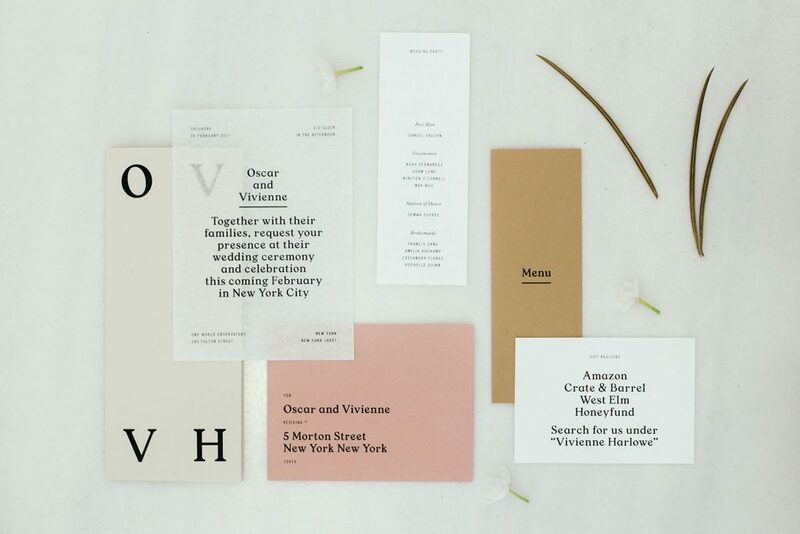 I particularly love this modern take on wedding invitations by the talented folks over at Goods Gang in Brooklyn. 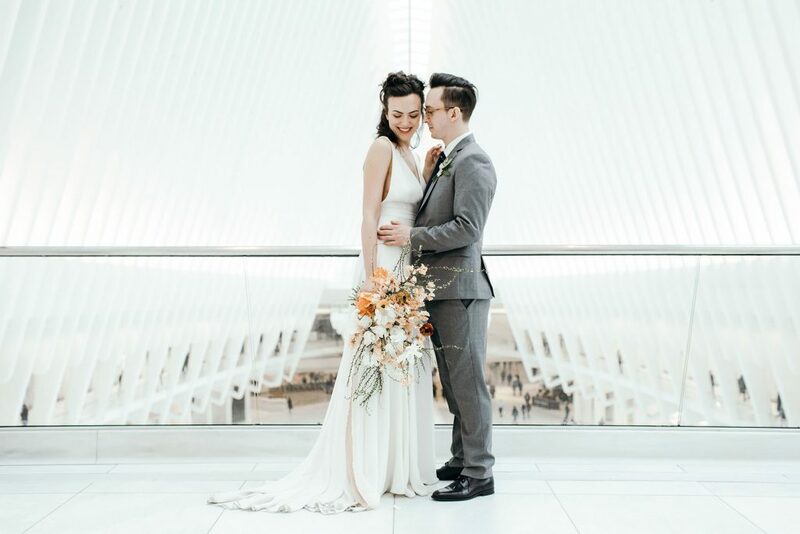 And because you really needed to see these designs in context, I am also including a few photos of this gorgeous couple and their drop dead venue and bouquet via Utterly Engaged. Via Utterly Engaged. Stationery by Goods Gang. Photography by Betty Clicker. Via Utterly Engaged. Photography by Betty Clicker. Via Utterly Engaged. Photography by Betty Clicker. Flowers by Heart & Soil Flowers. 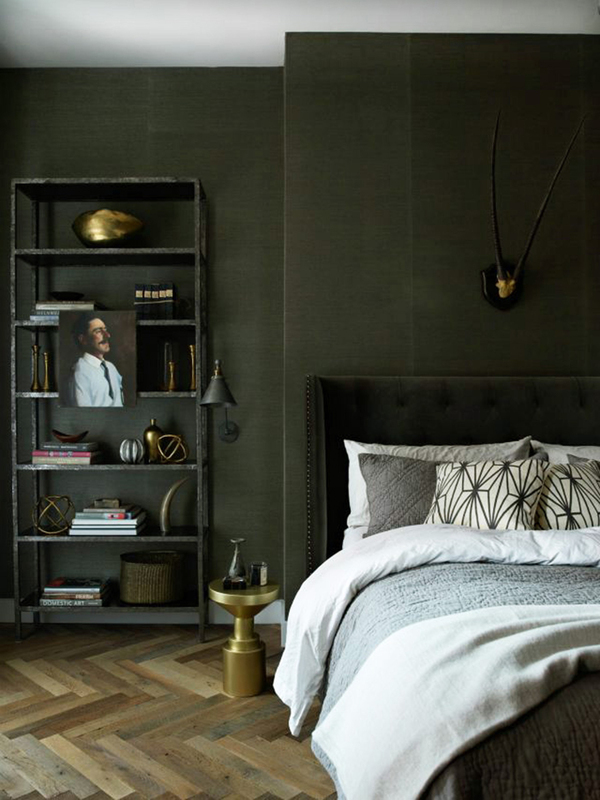 It’s no secret that H&M Home is one of the best, most affordable home decor resources around. It is, however, surprising to me how few people I know actually purchase items from them! Maybe because we don’t have (m)any H&M Home Stores in the US just yet? 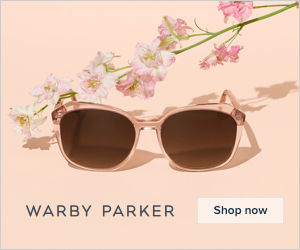 In any case, I’ve ordered from them before and I can say the quality is on par with Target’s design collections but the prices are often lower! I love Target obvi but I sometimes prefer the simple, straightforward, coordinated sensibility of H&M Home. Here are a few of my current favourites! 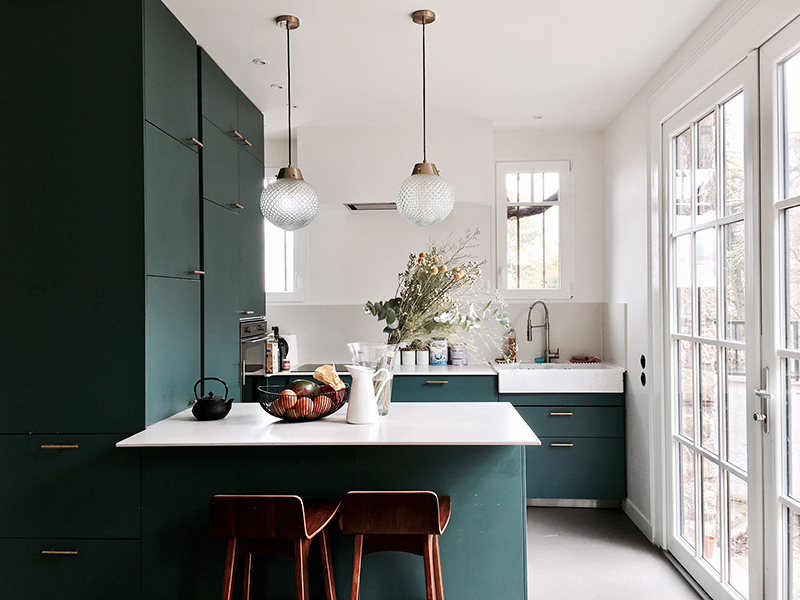 Emerald green interior inspiration first surfaced on my radar in 2017 but, as it usually takes a while for trends to filter down to the general public, I find dark green is still a very relevant trend in early 2019 too. It’s the kind of sophisticated neutral that isn’t going anywhere soon and is a surprisingly livable color! 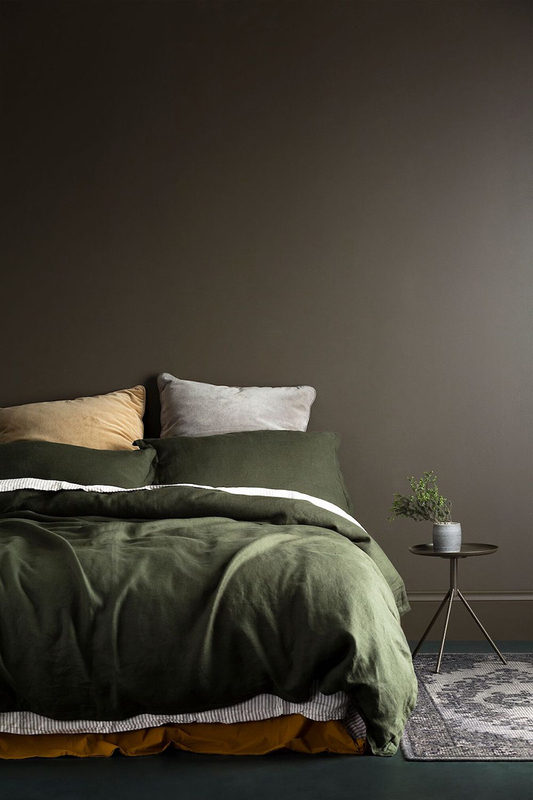 In terms of colour pairings, as you’ll see from the photos below, it goes well with grey, white, gold, mustard yellow, and of course, muted Scandinavian pink. I like that it’s a solid alternative to dark grey, navy blue or black but different and less common enough to be a talking point. 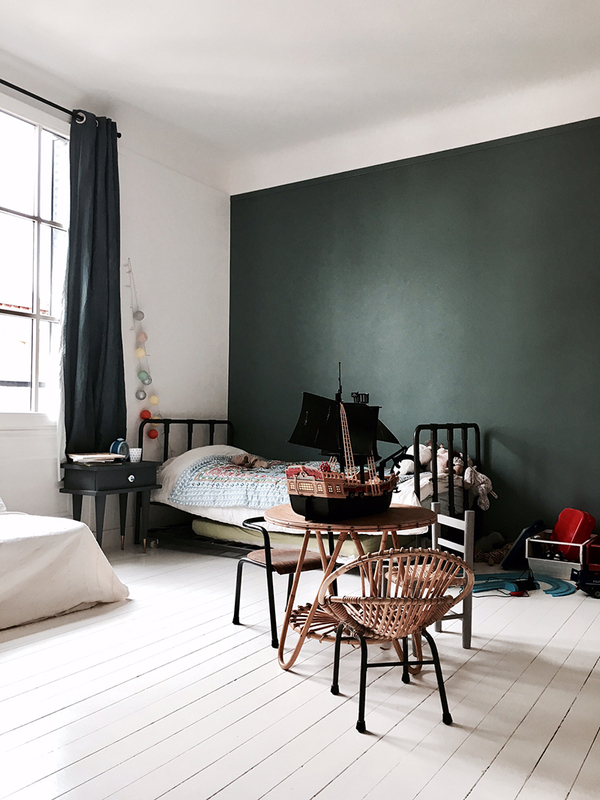 If you’re following along on her Stories, you’ll see even interior designer and tastemaker Sarah Sherman Samuel has painted her son’s new room a gorgeous dark green which basically means it’s going to be everywhere very soon! 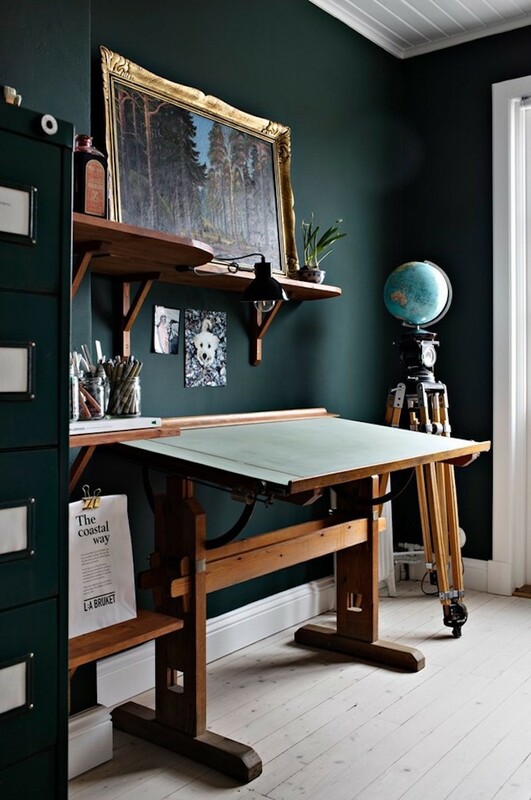 Absolutely stunning study/home office and a perfect example of dark green interiors done right! 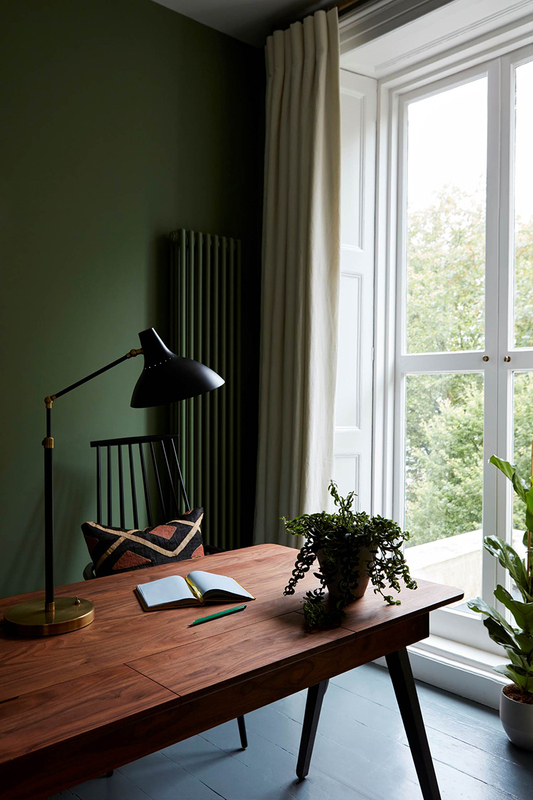 This is a shade of green I would absolutely replicate in my own home! Via Beata Heuman Ltd. 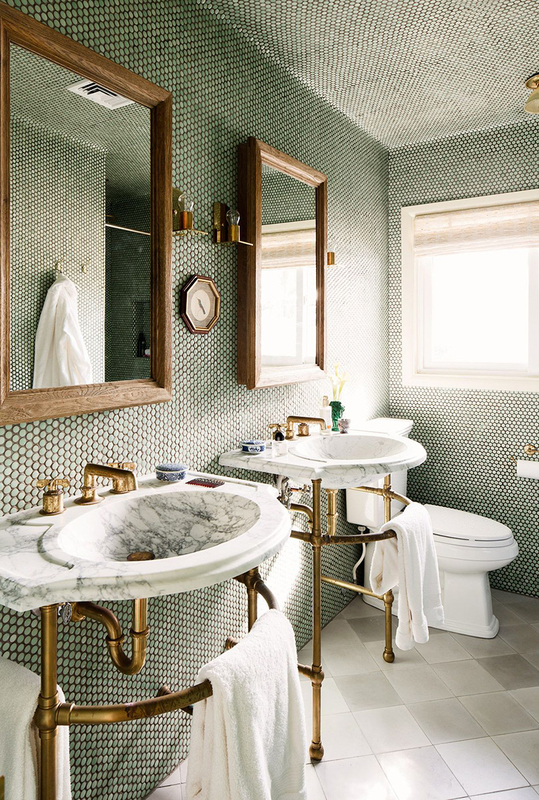 I really love everything about this bathroom. 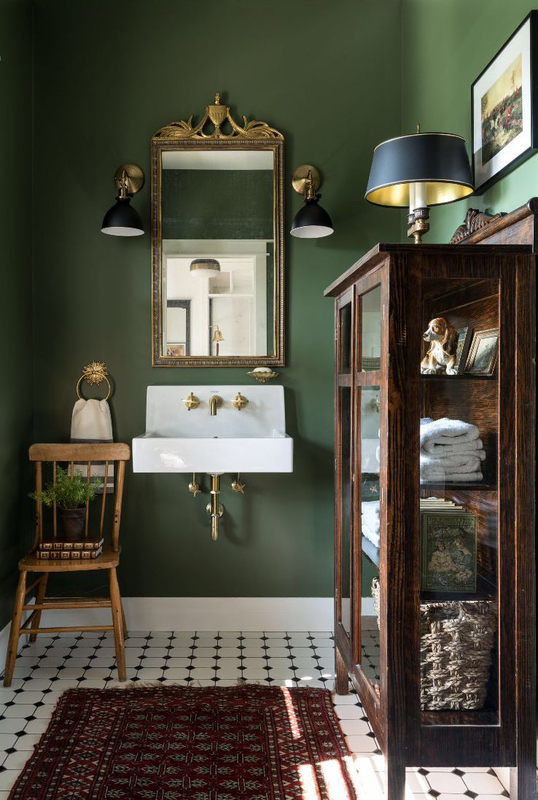 The vintage cabinet, the black and white floor tiles, the traditional maroon rug, and the brass accents. The green accent wall perfectly grounds it all. Via BNR Interiors. 5. 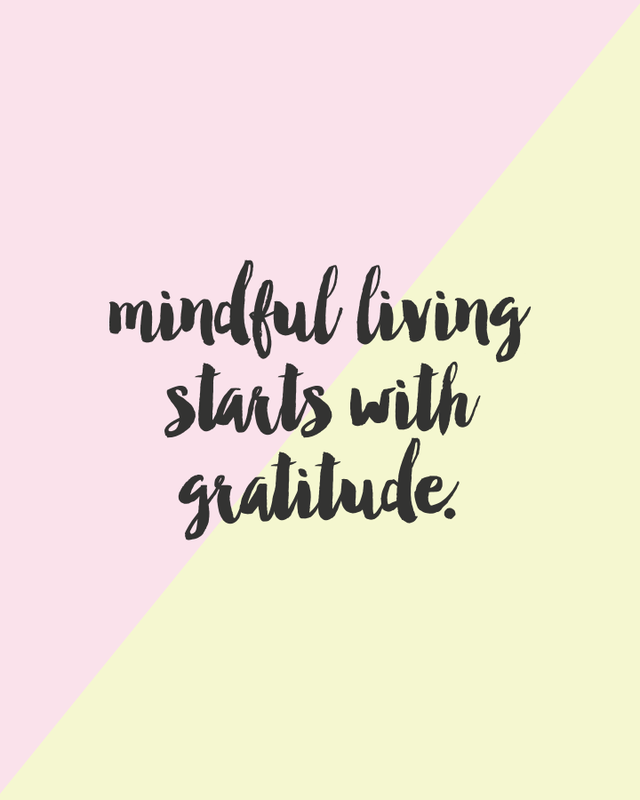 Five Candy Colored Free and Inspiring Printables! Download this print! | Download More Candy Coloured Printables! I designed these sweet, candy coloured, free printables last year and I still love them so much! 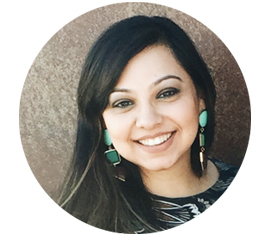 They’re inspirational and fun to look at and I hope you enjoy displaying them in your own home. Oh, and don’t forget to join my mailing list for exclusive subscribers-only access to lots more printables!